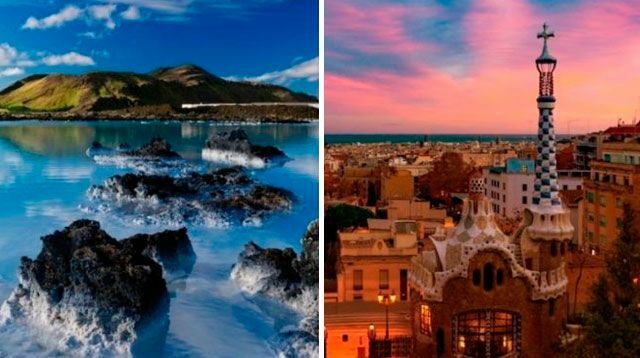 If you're on the hunt for some vacation inspiration but have no idea where you want to go, AirBnB and Pinterest have teamed up to reveal the top 10 destinations for ~*wanderlust*~ right now. The locations are based on what people have been searching for on the sites, and which destinations have seen the biggest increase in searches compared to previous months. So, what are you waiting for?